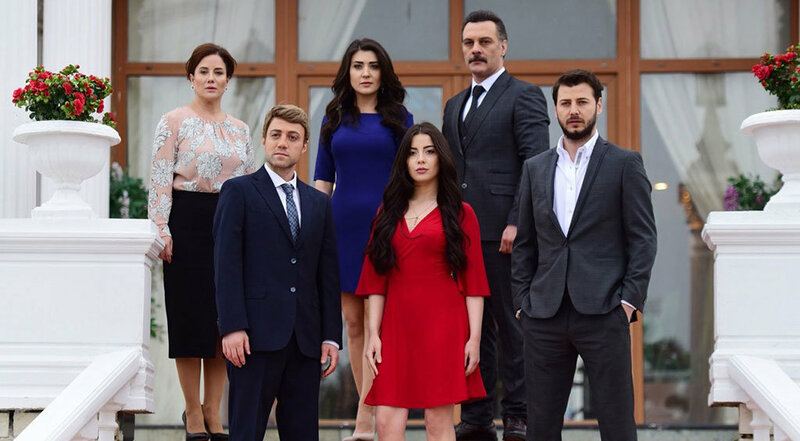 Muzaffer is a successful middle-aged businessman who has a wealthy life. He is attacked by his opponents but eventually manages to survive thanks to Nefise’s help. When he wakes up at the hospital, he wants to find the beautiful woman who has helped her. But, he does not know anything about her: no name, no address. Out of pure coincidence, Nefise and Muzaffer meet again in the near future. Nefise’s sister-in-law finds a job for Nefise and brings her to the house where she works. The house belongs to Muzaffer. Whenever Muzaffer sees Nefise, he is impressed by her purity and shyness. He offers a very different job for her: Nefise will be the face of his company. 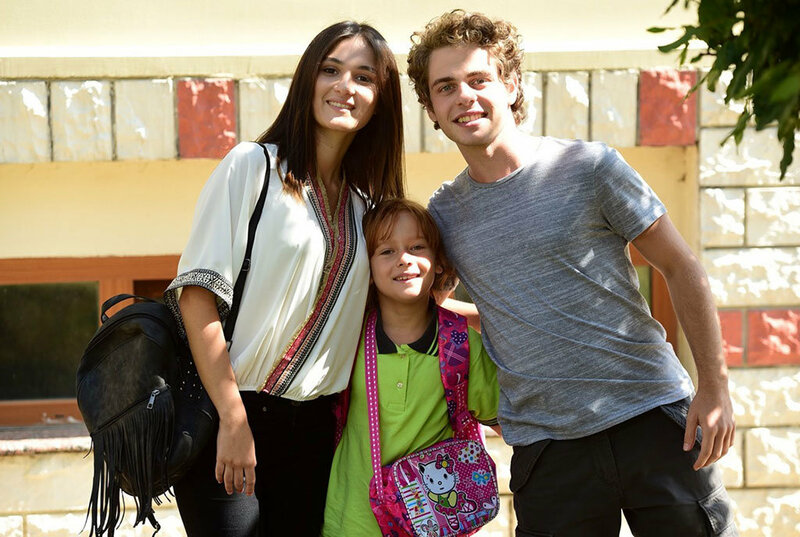 Meanwhile, Muzaffer’s step brother Onur (Umit Ibrahim Kantarcilar) comes across with Zeynep at the company. 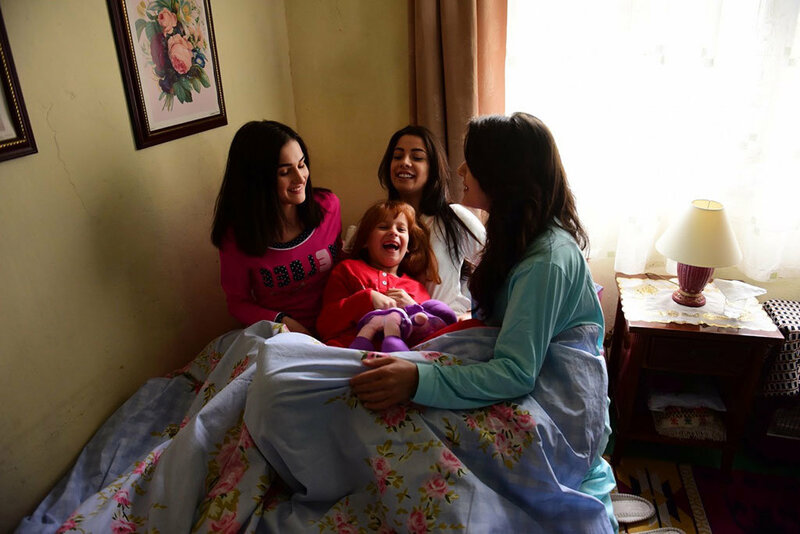 Not only the life of Nefise but also the life of her daughter Zeynep changes dramatically. 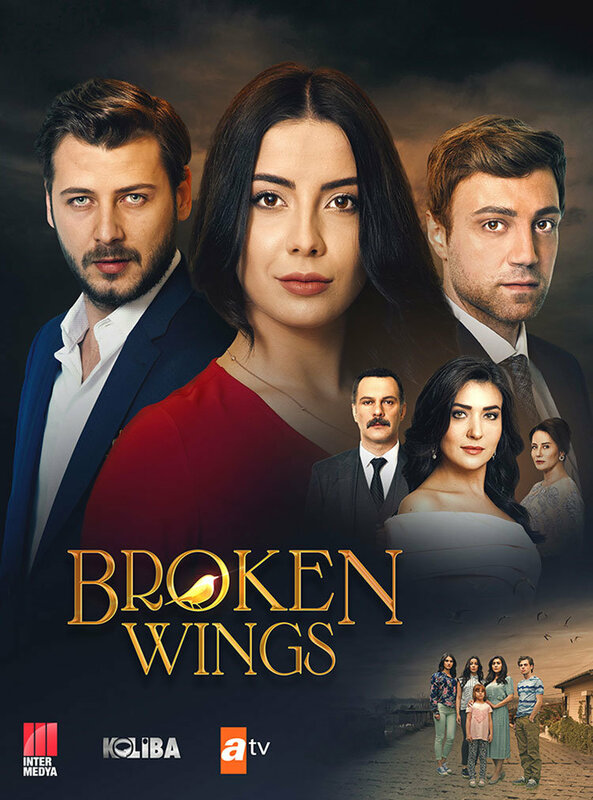 In broken wings (kanatsiz kuslar – wingless birds) tv series story, you will explore the story of a middle-aged woman Nefise and her children? Will Nefise manage to provide a prosperous life for her children? What will Muzaffer do when he learns that Nefise has 4 children? 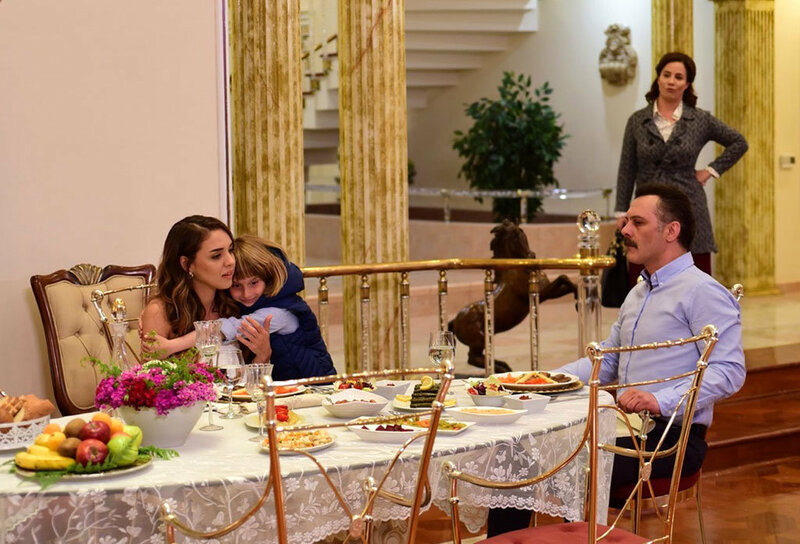 Will Ahmet abandon Zeynep and let her find a true love? 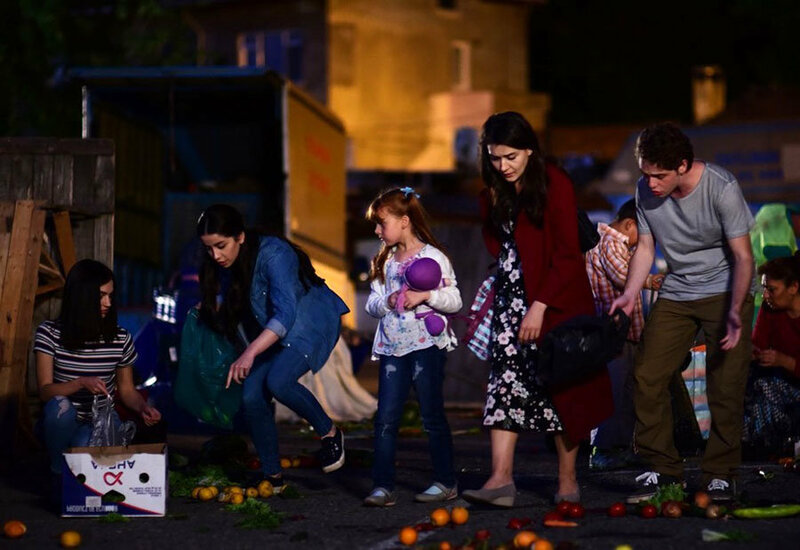 Will Onur and Zeynep overcome the obstacles on their way and eventually find the true love? Muzaffer: Powerful and authoritarian businessman. He belongs to a wealthy family. His life changes dramatically after Nefise’s arrival. Onur: Muzaffer’s step brother. Successful, young and promising businessman. With his love towards Zeynep, he does anything to remove the barriers on their way like social, cultural and economic differences. Nefise: A mother who can do anything for her children. She tries to do her best to keep her family together. Zeynep: Nefise’s eldest daughter. She is young but at the same time mature and is willing to do her family’s well-being. She is impressed by Onur’s love towards her. Azime: Nefise’s sister-in-law and servant at Muzaffer’s house. She is ambitious and sneaky and cannot refrain from doing anything that brings her money. Hola,me encantan las series turcas.